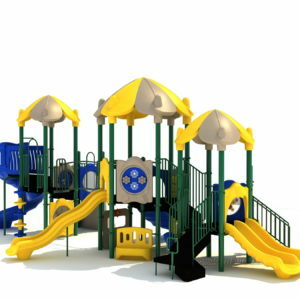 Who says durability can’t be creative and fun? 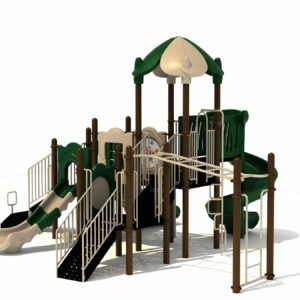 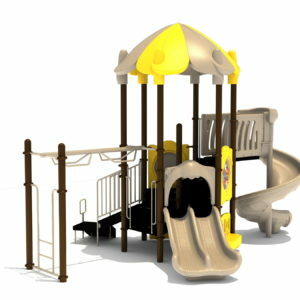 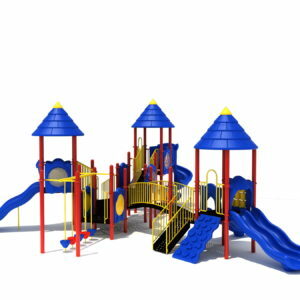 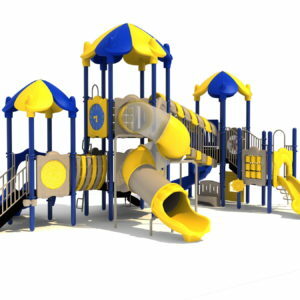 Our 5” post series, Maximo combines the most innovative elements of our KidsTale products into one dynamic, visionary playground. 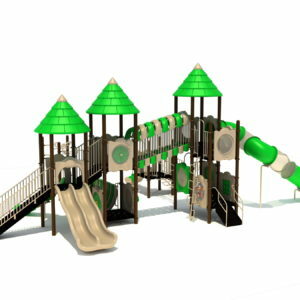 Larger decks, tube slides and clear crawl spaces set the stage for imagination at play. 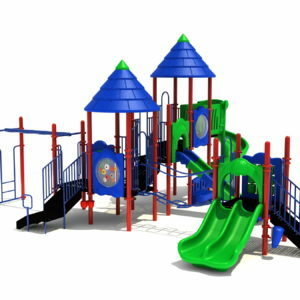 We believe every child should have access to imaginative play, and that’s why we’ve designed the Maximo series to be not only durable and visually inviting, but cost-effective as well. 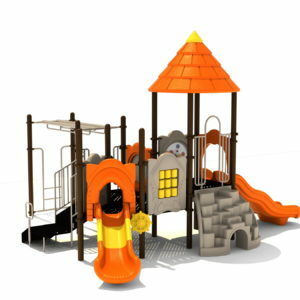 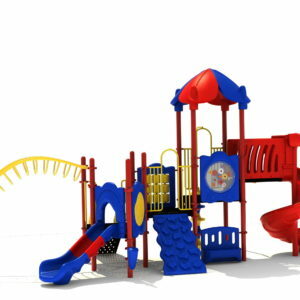 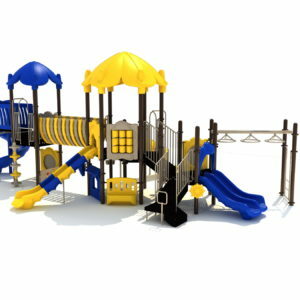 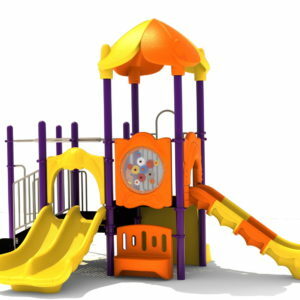 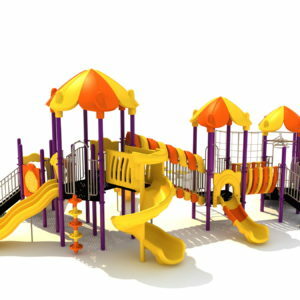 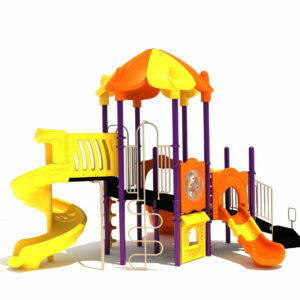 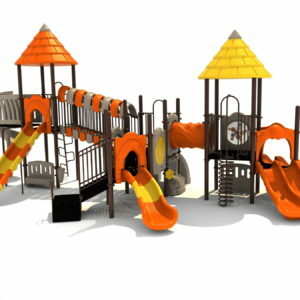 You can add elements to create a larger, longer play area, or use slides and monkey bars if space is at a premium. 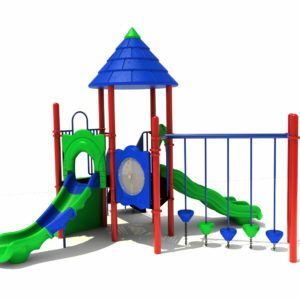 Browse some of our selections and please contact us for more information.